I’m so excited to bring CPTN Watches to your attention! After months of looking online for the perfect vegan watch, I finally settled on an ethically-made, minimalistic, daily-wear one by CPTN. 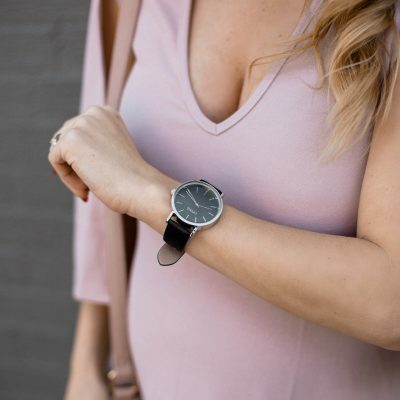 Made in Australia, CPTN watches are unisex, versatile, and reasonably priced (mine was about $90 and I wear it ALL the time)– Plus, you get a discount code: FASHIONVEGGIE will get you 10% off! 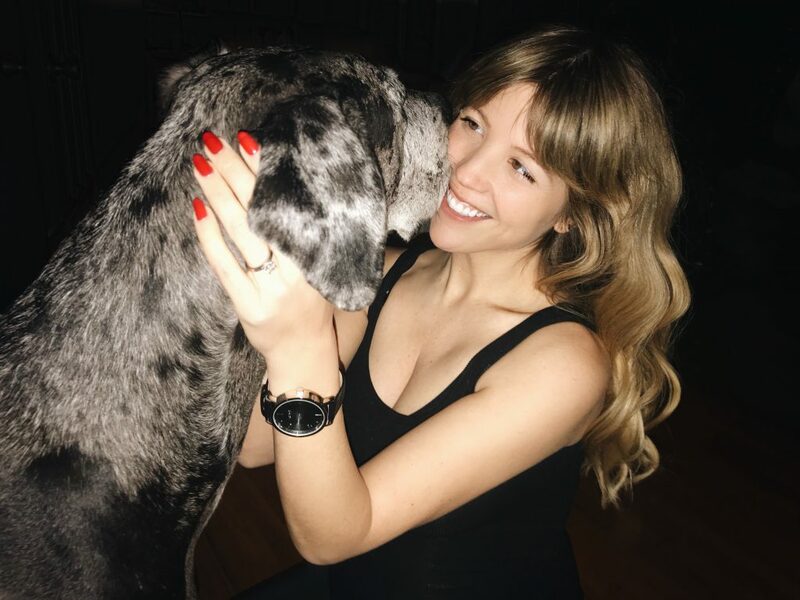 The vegan leather was high quality and soft, and I definitely don’t feel like the watch is super duper masculine or oversized like some unisex watches can be… I have small-ish wrists that can be easily overwhelmed with an enormous timepiece. CPTN watches are water resistant, but not waterproof (take it off before a shower!). 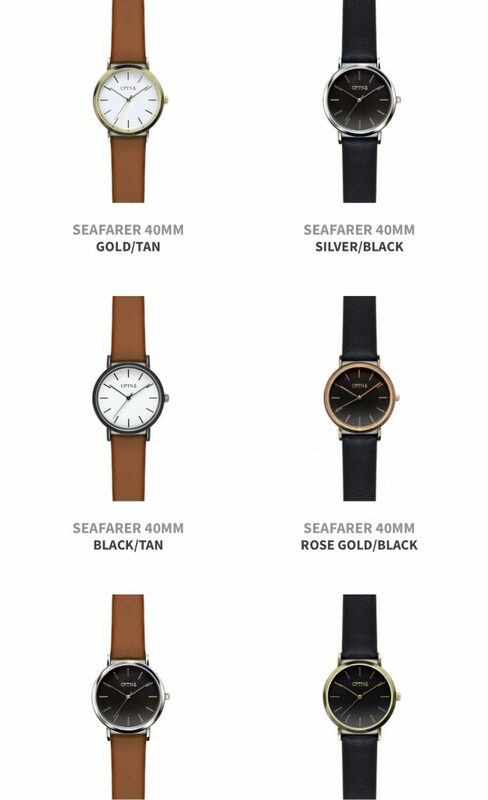 I like that there are a variety of options for you to choose from: the vegan leather can be black or tan, the metal/hardware can be silver, gold, or rose gold, and the “dial” (face) can be matte white or black. It comes in a nice, luxe black box with a black pillow, which I thought would be nice especially if I were to give the watch as a gift. CPTN offers free shipping and a 12 month warranty. 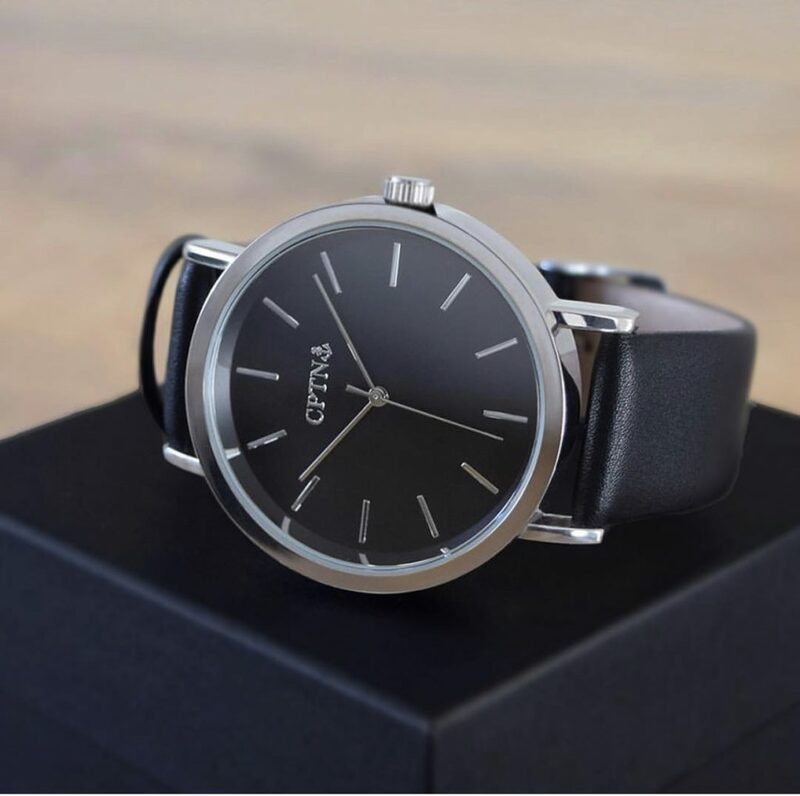 Check CPTN watches out for you, your man, your family… Let me know what you think! Don’t forget: a) the dollar amounts on the website auto-populate to AUS, so adjust that in the upper righthand corner of the website for accurate pricing; b) to use the coupon code (FASHIONVEGGIE) for a discount! Enjoy!